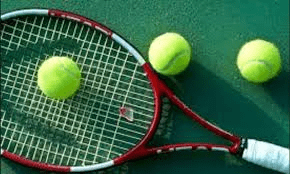 CMSS Tennis Champs was held on Thursday 11 April. We had representatives in each grade; singles and doubles. Although some of the games were hampered by rain, we were still able to bring home medals. Congratulations to Keegan McCort - Gold for Senior Boys Singles, Olivia Fausett -Gold for Senior Girls Singles, Sam Shaw - Gold for Intermediate Boys Singles. 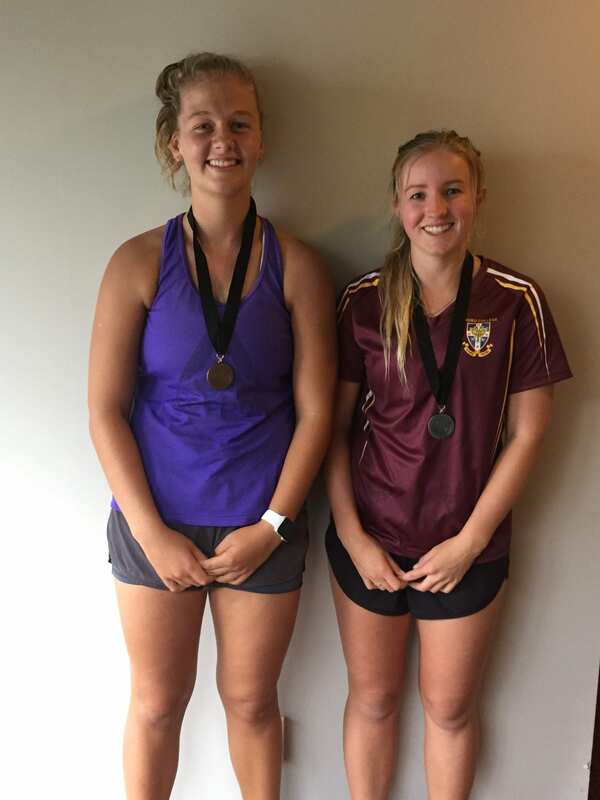 Bradley Allen and Adam Matheson- Gold for Boys Doubles, Cohen Brady-Leatham and Caleb Moxon - Silver for Boys Doubles, Benika Vandermeer and Olivia van Tiel - Silver for Girls Doubles. 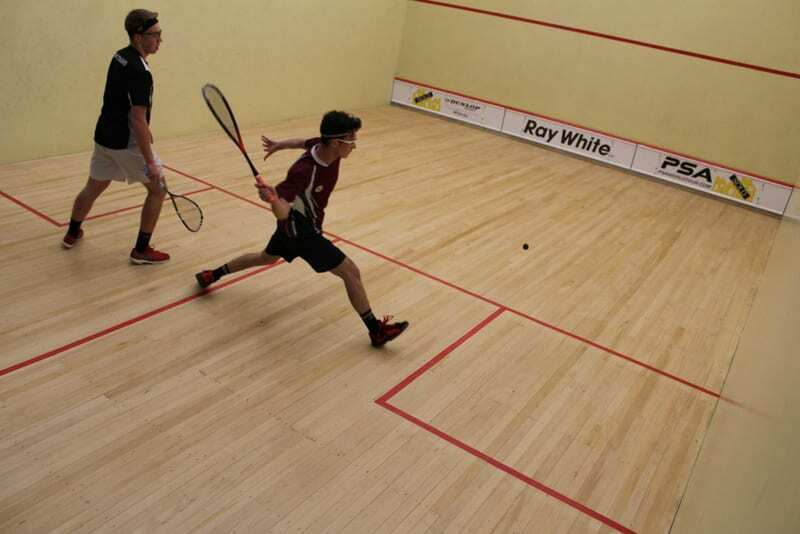 Games were played on Wednesday 10 April, following a moment of silence for former student, Ryan Montgomery, who re-ignited interest in a Squash team while he attended Pukekohe High School. Senior Boys Champion - Bradley Allen (Massey) Runner-up - Keegan McCort (Day) Junior Boys Champion - Ronnie Woods (Perkins) Runner-up - Sam Shaw (Massey) Senior Girls Champion - Jemma Gold (Jellicoe) Runner-up - Kayla Gold Teams will be selected to play in the College Sport competition next term. 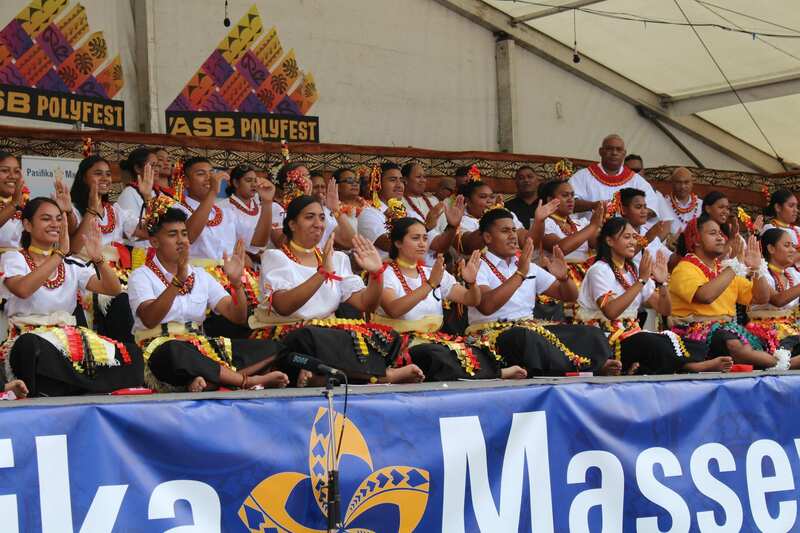 On Friday 15 th of March, a group of students from Pukekohe High School performed on the Tongan Stage at Polyfest for the first time ever. The idea was born at a fono of parents and students early in February. 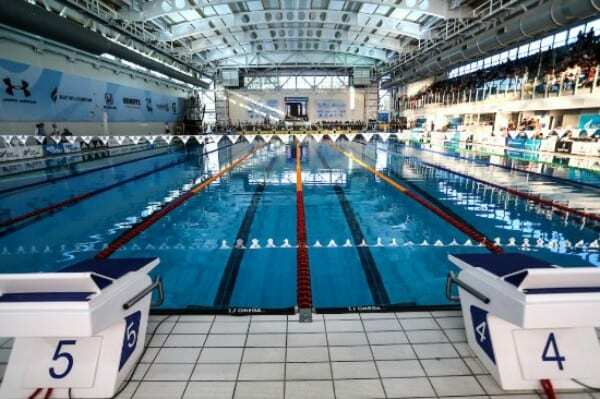 Practices began – Tuesdays, Wednesdays and Saturdays. Tongan singing, drum beats and the clap of hands rang out from our school hall. Olinga Lutui agreed to be the main dance tutor and Eseta Veainu helped him. Saia Tai became our vahenga (student leader). As the weeks went by, lyrics were learned, dance moves synchronised and costumes made. The group was finally ready for Polyfest. Thirty two students, many stage helpers and spectators from our school came to support them. 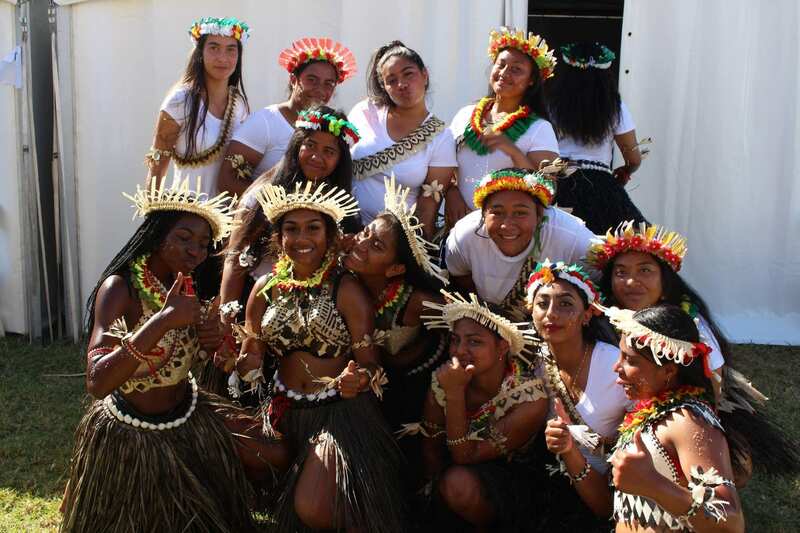 They performed the Ma’ulu’ulu in the morning, and a group of senior girls danced the Tau’olunga in the afternoon. 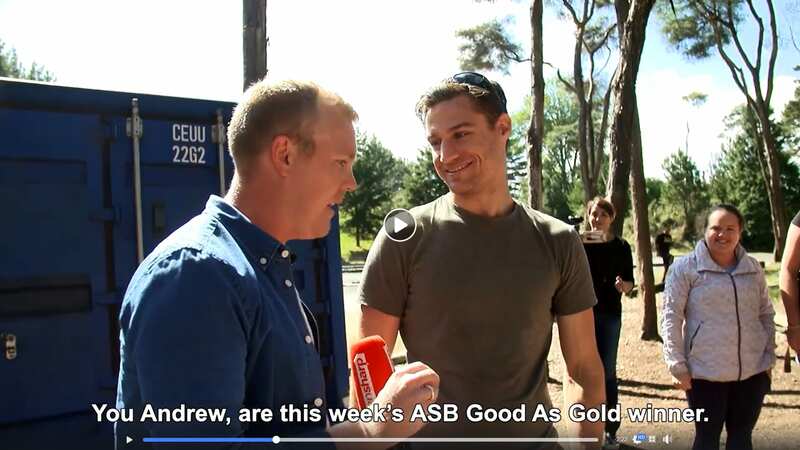 The school would like to honour the commitment and skill of these students and thank the families, tutors and ex-students along with the teachers, who enabled this to happen. Come to Polyfest next year. We will be competing! 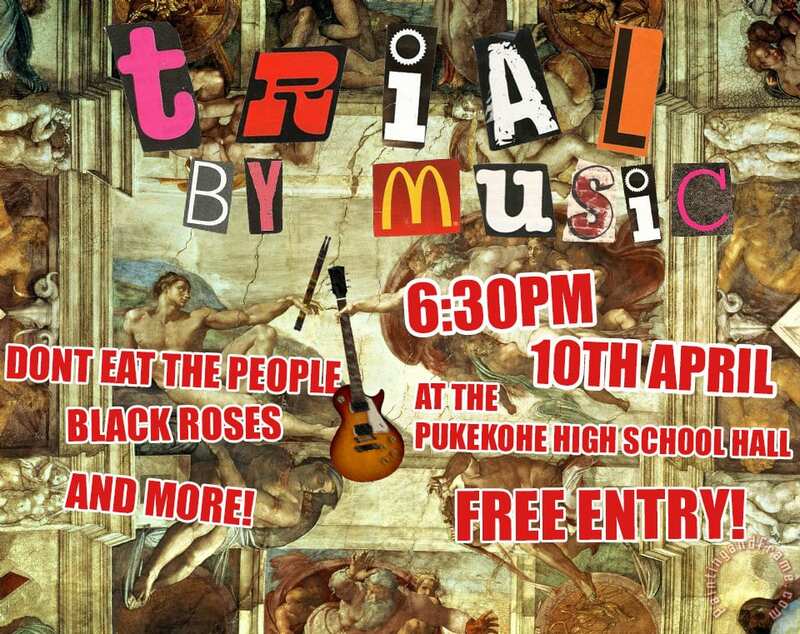 BANDS PREPARE FOR COMPETITIONS Come along and support our bands as they prepare for Rock Quest and Tangata Beats. The school bands will be having a preparation gig on 10th April at 6.30pm at the High School Hall. It is free entry and you are guaranteed to have an outstandingly great night. 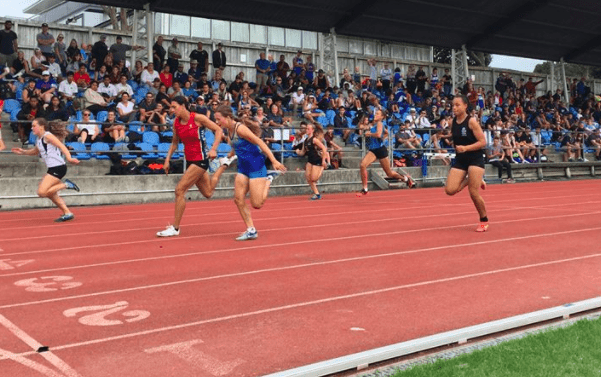 The following students will be representing the school next Wednesday at Counties Manukau Championships; Singles -Keegan McCort, Bradley Allen, Olivia Fausett, Cohen Brady-Leathem, Trent McNaughten, Taylor Gillard, Briar Warren, Ronnie Woods, Ben Fausett, Yasmin Brady-Leathem Doubles – Sam Shaw and Caleb Moxon, Benika Vandermeer and Olivia Van Tiel, Cooper Jamieson and Cameron Warren, Cameron McRobbie and Adam Matheson. Parents and whaanau are welcome to attend the first PTA meeting of the year, scheduled to be held in our school staff room on Tuesday 26 March from 6pm. We look forward to seeing you there.